Hello! 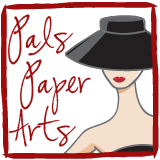 Just a reminder that we have a new Pals Paper Arts Challenge tomorrow! We hope that you will play along using your own favorite supplies! It's always such fun seeing what each person does with the "challenge." Don't forget about the new My Digital Studio Digital Downloads! You can view them HERE. 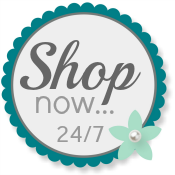 In the mean time, please order your Stampin' Up! supplies from my Website. Patti looks intriguing .. I just did some digital last weekend too. Always looking for more inspiration. hugs.